As opposed to steady state workouts like going for a long run or swim, these workouts involve higher and lower intensity exercise intervals. HIIT, for example, tends to consist of 20 to 90 seconds of max effort to increase the heart rate. The idea is for the client to give it all they’ve got, which amps up oxygen intake and results in a greater calorie burn. This might look like 45-seconds of all-out sprinting prior to a one minute lower-effort run. In comparison, LIIT is very similar, but the higher-intensity bursts are shorter and the subsequent slower-paced recovery time is longer. Certified strength training specialist, Jamie Logie, gives the example of 90 seconds of jogging on a treadmill and then a three to five-minute walk before picking up the intensity again. It burns fat. LIIT may be lower-intensity, but it still torches calories. Research has shown that when comparing HIIT and LIIT groups, long-term weight loss outcomes are similar. LIIT is just as effective as HIIT— it all depends on the time allotted for the workout. It’s sustainable. 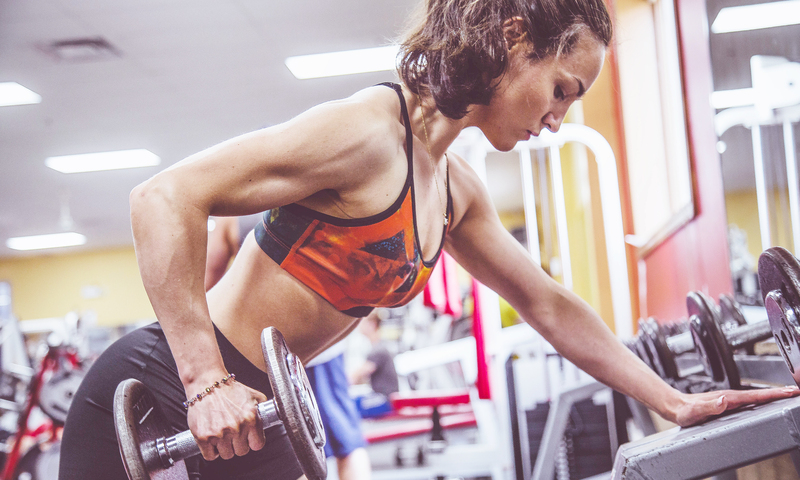 San Diego-based Certified strength and conditioning specialist and sports nutritionist, Sohee Lee, argues that the max effort approach to HIIT can lead to injuries and burnout. LIIT offer similar results without making your clients resent working out. It’s great post-injury. Thanks to the longer built-in recovery period and less-intense effort, LIIT makes a great reset workout for clients who are recovering from injuries. It’s beginner-friendly. The vigorous intensity of HIIT can be intimidating and overwhelming for newcomers. LIIT offers a challenging yet doable workout for those looking to build confidence and endurance. If you’re interested in delivering a great workout to your clients, without them having to do the whole give-everything-they’ve-got maximum-capacity effort, LIIT may be just the thing to try. Talk to some of your clients to see if LIIT is a good choice for their regimen.